Fun things for kids to do in Waco this week. Unless specified otherwise these events are free. Also check out our VBS guide to find free (usually) week-long Bible day-camps in the Waco area. 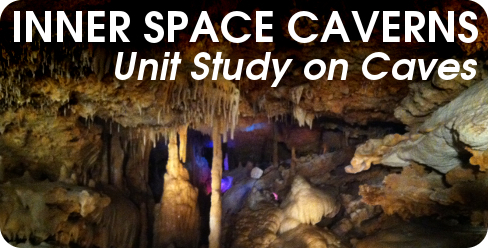 An entertaining, engaging, and education program filled with fossils, dinosaurs, and fun! Show times at 11:00 am, 1:00 pm, and 3:00 pm. $5 per person pricing will be offered on Dino Days and will include admission to the museum, Be the Dinosaur and all special activities and events. Mayborn Museum Members and Baylor University students receive free admission. For more information, call 254-710-1110. Register online. See website for details. 5301 Bosque Blvd.,. Suite 275, Waco. All day event celebrating the Caped Crusaders 75th birthday. Learn More Here. Children's entertainment, every week. See webiste for specifics on this week's event. Weekly events for children - puppets, plays, storytelling and more! See website for details. 5301 Bosque Blvd.,. Suite 275, Waco. Weekly performances for the whole family. See website for details. 5301 Bosque Blvd.,. Suite 275, Waco. Build a Turbo Taco Truck. All supplies provided free, and you get to keep what you build! More info and register online here. Free kids movies showing every Saturday at 2:00 pm. This week Frozen. See website for specifics on this week's event. 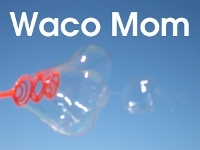 Honestly, I've now moved out of Waco, but there's still a lot of great Waco related posts on here, so please browse and enjoy, and check out my sidebar for links to blogs by other Wacoans. I've also started a series of "Photo Flashbacks" going back and posting Waco pictures I never got around to sharing, and now and then locals contact me to share something so I still share events and such occasionally. 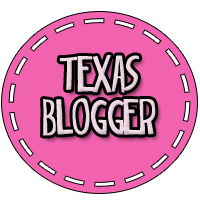 Are you a Waco Mom Blogger? Leave your blog URL in a comment on any post and let me know you're a Waco mom, and I'll add you to my blogroll (providing you have a family friendly blog of course...nothing moms couldn't look at while their kids were watching!). We moved! Are you still subscribed? 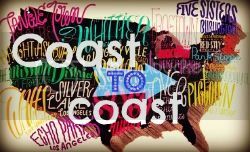 Texas country, jazz and false metal – Oh my!